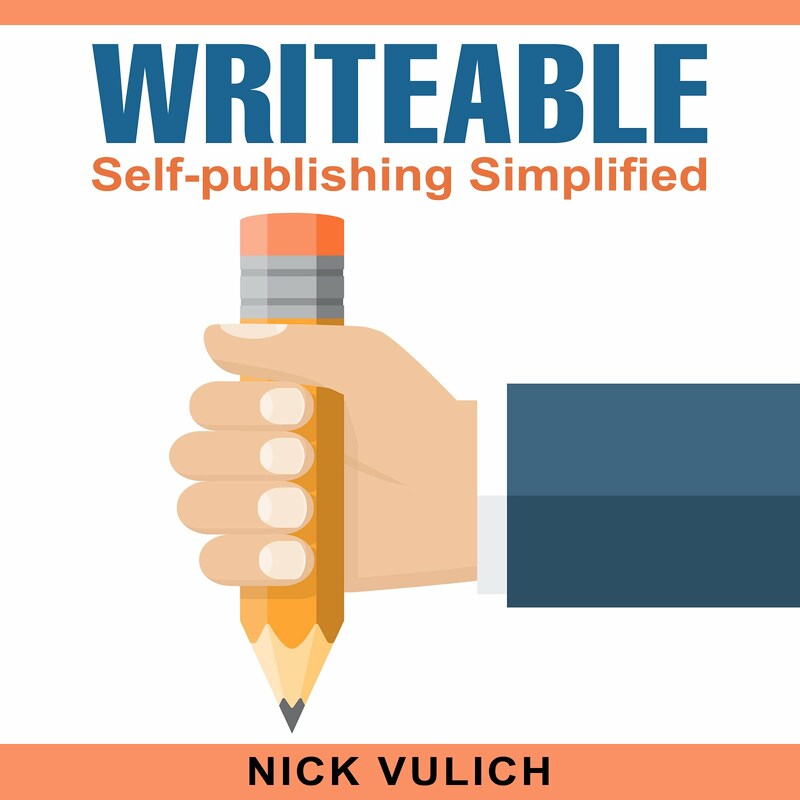 Indie Author's Toolbox: How many times do you rewrite your book descriptions? It’s also a lot shorter than many of my book descriptions. Read it for yourself, and let me know what you think. Does it make you want to explore the book? July 21st, 1861. Bull Run, Virginia. It was a fine day for a battle. Hundreds of spectators decided to tag after the army. They came in buggies and on horseback, riding seven long hours in the hot Virginia sun. Mostly men, a few women, and a host of politicians – among them Ohio Senator Ben Wade, New York Congressman Alfred Ely, and Illinois Congressman Elihu Washburne. English war correspondent William Howard Russell reported, “The spectators were all excited, and a lady with an opera glass who was quite beside herself when an unusually heavy discharge roused the current of her blood…’that is splendid, oh my, is not that first rate? I guess we will be in Richmond to-morrow,’ she exclaimed.” An officer told the onlookers, “We are whipping them good!” and a cheer went through the crowd. Later that afternoon many of the spectators were caught in the wild frenzy of Union troops stampeding their way back to Washington in a disorganized unruly retreat. 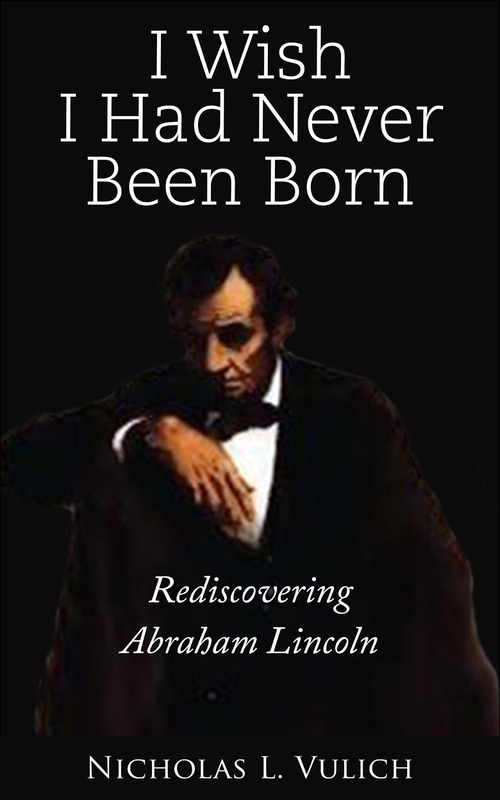 I Wish I Had Never Born is a quick, easy read following the life of Abraham Lincoln. You’ll learn about his early days, his loves, his disappointments, his rise to power, and his assassination. And, yes, we will talk about that annoying rumor of Lincoln being gay. Say it isn’t so Abe? Read the book. Learn all you need to know about Abraham Lincoln in short, illustrated bites.